The Supreme Court is taking up its first gun rights case in nine years, a challenge to New York City's prohibition on carrying a licensed, locked and unloaded handgun outside the city limits. WASHINGTON (AP) — The Supreme Court said Tuesday it will take up its first gun rights case in nine years, a challenge to New York City’s prohibition on carrying a licensed, locked and unloaded handgun outside the city limits. 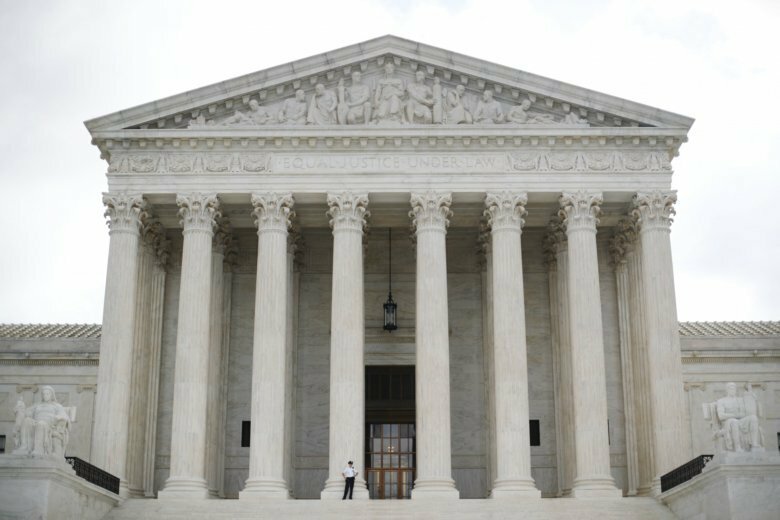 The court may be more willing to take on a gun rights case now that Justice Anthony Kennedy has retired and been replaced by Justice Brett Kavanaugh, who was President Donald Trump’s second high-court nominee to be confirmed. New York’s ordinance allows people licensed to have handguns to carry them outside the home to gun ranges in the city. The guns must be locked and unloaded. The city’s top lawyer, Zachary Carter, urged the court to reject the case, arguing that the restrictions allowed New York police to reduce the number of guns carried in public. There are seven shooting ranges in the city and at least one in each of the city’s five boroughs, Carter said.